Balloon style scale wheel pair. White hubs. This special style is the Smooth type hub with Balloon type tire. 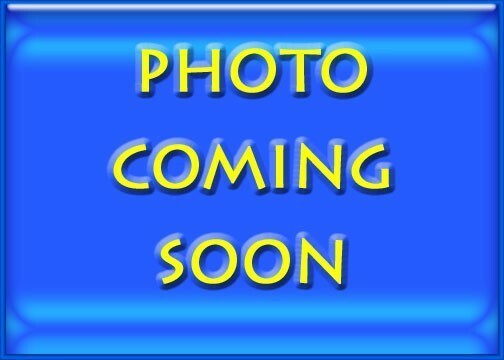 Photo is sample from Williams Brothers website. One pair left in stock as of 2/23/18. DISCONTINUED BY WILLIAMS BROS. WHILE SUPPLIES LAST, REPLACED BY W14640. 1 pair, Gray Hub, fashioned after the Golden Age Era roughly between WWI and WWII. 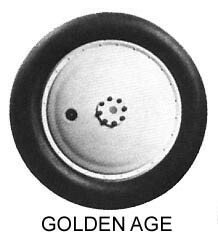 The Williams Brothers Golden Age wheels are injection molded, ABS wheel hubs with a rubber based tire. 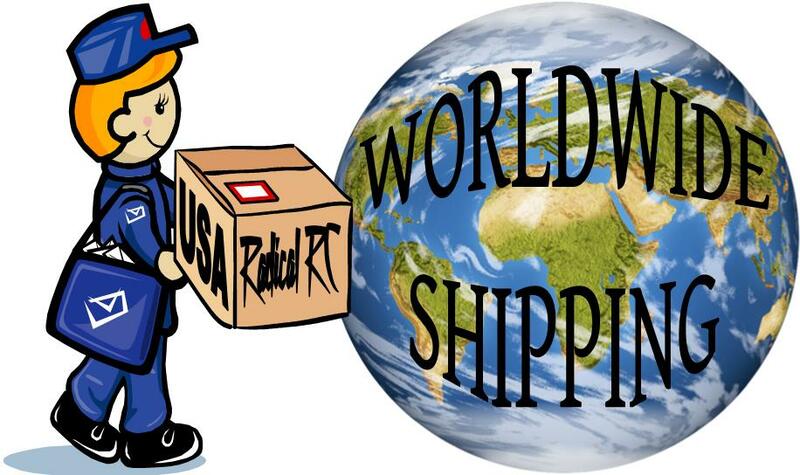 The 2-1/2" and larger are stuffed with a long lasting extruded foam rod for better support. 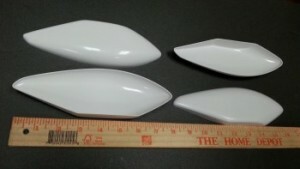 Hubs 1-7/8" and larger are now molded in a Light Gray color, vs the original white. These wheel designs are done to simulate a wheel with metal covers and air valve opening. 1 pair, fashioned after the Golden Age Era roughly between WWI and WWII. Balloon style scale wheel pair. Lt. Gray hubs. 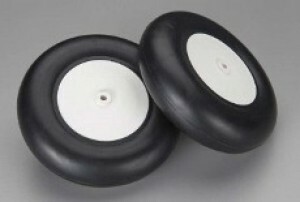 The Williams Brothers Balloon-II wheels are injection molded, ABS wheel hubs with a rubber based tire. 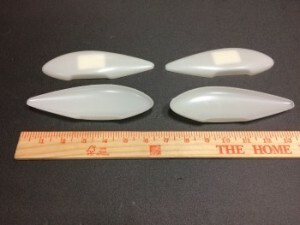 The 2-1/2" and larger are stuffed with a long lasting extruded foam rod for better support. 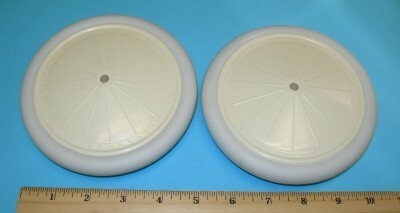 Hubs are now molded in a Light Gray color. 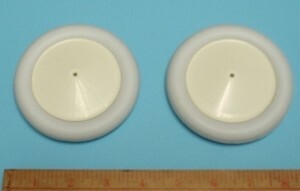 Balloon-II, 3-1/4" Diameter, 1 Pair. Light Gray Color, ABS plastic Hub with Hollow, Rubber based tire stuffed with extruded foam. 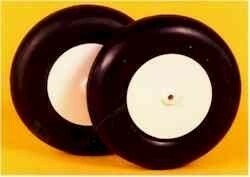 This type of wheel started to appear in possibly the late 1920's and all through the 1930's. 1 pair, fashioned after the Golden Age Era roughly between WWI and WWII, gray hub. 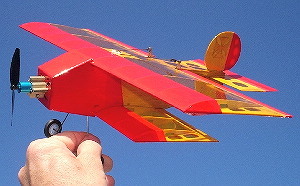 Balloon style scale wheel pair. Lt. Gray hubs. 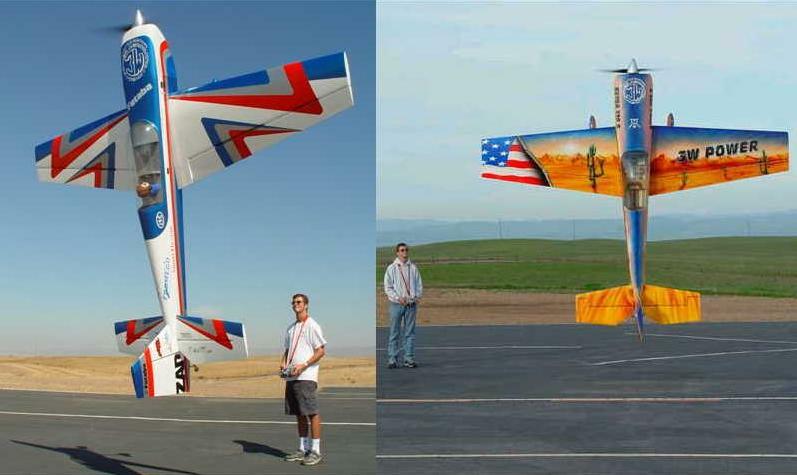 Photo is sample from Williams Brothers website. Williams Bros. Vintage Wheels. 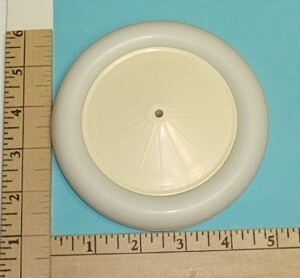 3-3/4" Diameter Antique Linen Hub, White Tyre. 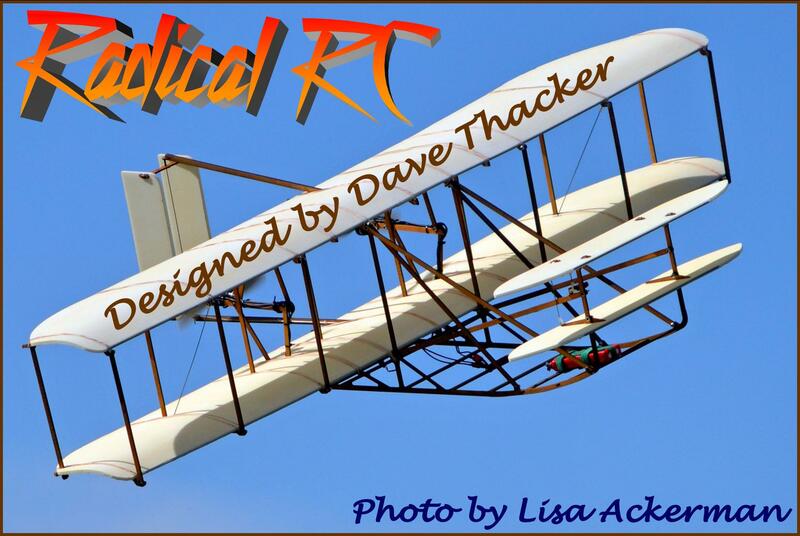 Williams Brothers Vintage Wheels are of the highest quality injection molded to give impressive detail and will grace any early aircraft. These are 3-3/4" in diameter. Sold per one pair. 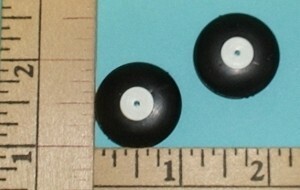 Black Tire w/Antique Linen colored hub, 4-3/8" Diameter, sold per pair (2 each). Balloon style scale wheel pair. Lt. Gray Hubs. #11840 replaces old part #11800. Photo is sample from Williams Brothers website. Balloon style scale wheel pair. Lt. Gray hubs (Replaces old #12000). 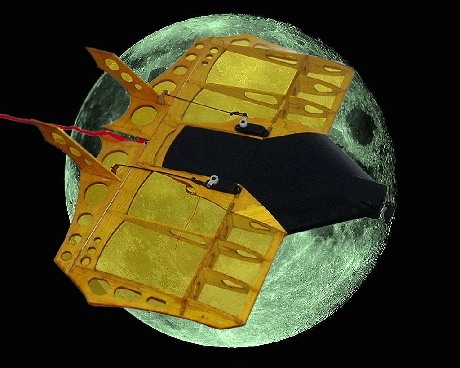 Photo is sample from Williams Brothers website. 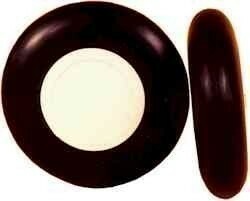 This type of wheel started to appear in possibly the late 1920's and all through the 1930's. Balloon style scale wheel pair. White hubs. Photo is sample from Williams Brothers website. White Hub DISCONTINUED, WHILE SUPPLIES LAST. New updated version is W12140, Lt. Gray Hub. Balloon style scale wheel pair. Gray hubs. This special style is the Smooth type hub with Balloon type tire. Photo is sample from Williams Brothers website. 1 pair, fashioned after the Golden Age Era roughly between WWI and WWII, Light Gray Hub. 1 pair, gray hub, fashioned after the Golden Age Era roughly between WWI and WWII. Replaces old discontinued white hub part #15000. While supplies last, discontinued by Williams Bros. See replacement W15340 (gray hub).